If the spring sports season has you short on time for dinner, check out these tips and easy dinner solutions to keep you out of the drive thru. Roast a chicken for dinner on a night where you have more time! Then the leftover chicken can be reinvented into chicken wraps, which are a great on the go meal! For the wrap: fill a whole grain wrap and fill it with chopped veggies, lettuce, cheese, and roasted chicken. 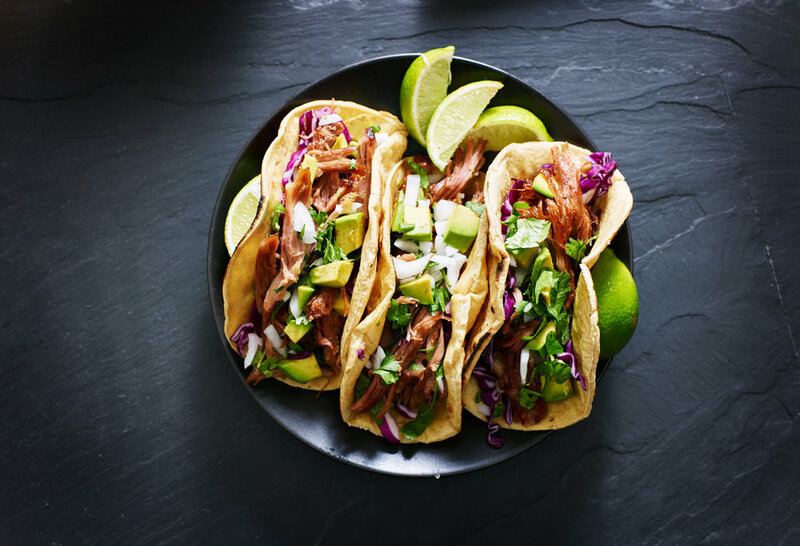 Tacos can be such a filling quick meal! To make taco night easier, chop up taco toppings ahead of time like olives, tomatoes, onion, and cucumbers. Then all you need to do to finish up dinner is cook up ground beef, chicken, turkey, or beans and season with your favorite taco seasoning! Cook up a batch of your favorite grain like brown rice or quinoa. 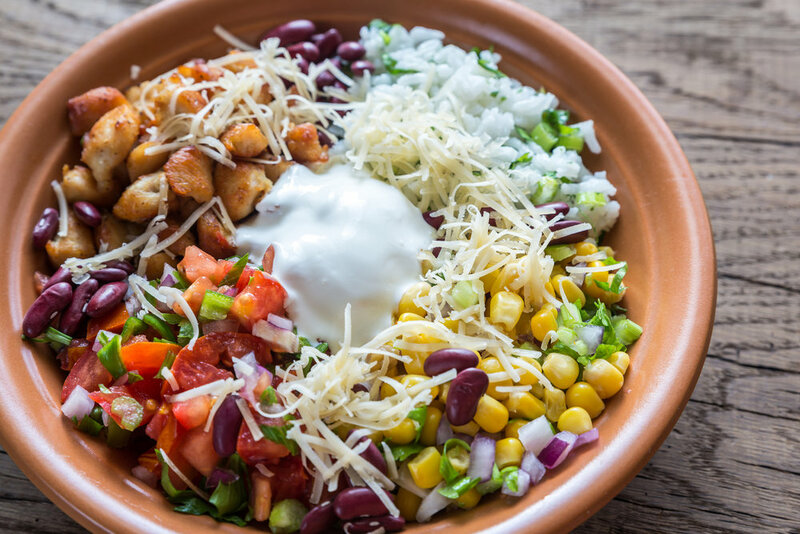 Then for dinner fill a bowl with the cooked grains and top with chopped veggies, grilled chicken, beans, avocado, olives, shredded cheese, salsa, etc. These can be taken with you on the go and the best part is that everyone can customize the bowl to their preference. 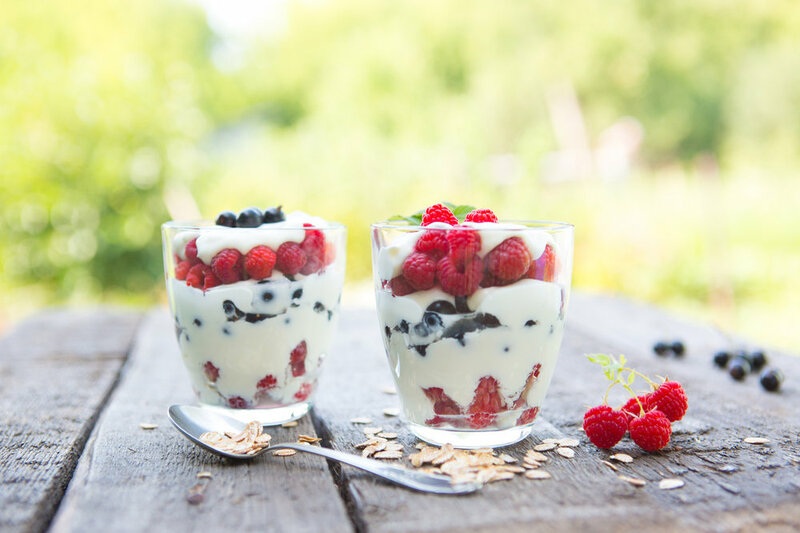 Parfaits can be more than just a snack! Have parfaits as part of an on the go meal. To make them portable, use to go containers for the parfaits. To assemble the parfaits: layer your favorite yogurt (opt for Greek yogurt for a higher protein boost), fruit, and whole grain granola. Last but not least, remember to pack your on the go foods with ice packs to keep the foods cool and stash the cooler in a darker place in your car, out of direct sunlight. Plus pack along hand sanitizer for a quick hand clean up in case soap and water isn't available when you are eating on the go.